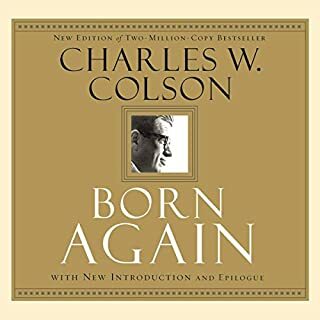 In the 1970s, against the backdrop of the explosive Watergate scandal, Charles Colson revealed the story of his own search for meaning during the tumultuous investigations that led to the collapse of the Nixon administration. A convicted former special counsel to the president, Colson paradoxically found new life - not with success and power, but while in national disgrace and serving a prison sentence. Thirteen-year-old Catherine Cabot Hall put ink to the first unblemished page of her diary on October 17, 1830, the day after her father returned from Boston with the diary tucked conspicuously under his arm. Catherine's mother had died of fever four years before, and now Catherine performed the duties of housewife and mother, living contentedly with her father and younger sister, Matty, on their New Hampshire farm. In spite of the daily hardships, Catherine had much to be thankful for, especially for Cassie, her dearest friend. This story is about a young soldier, Henry Fleming, fighting in the American Civil War. It is a vivid and stark portrayal of war on the human psyche, interspersed with symbolic imagery and biblical metaphors. The story realistically portrays the young soldier's physical and psychological struggles after fleeing from his first encounter with a battle. He returns to his regiment to become a strong soldier and even taking on the task of the flag bearer in the final battle. The Life and Times of Frederick Douglass was Douglass' third autobiography. 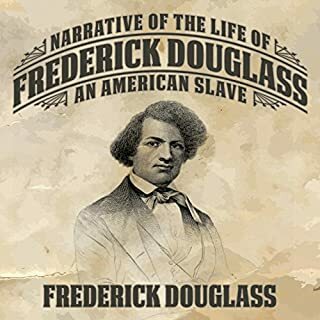 In it he was able to go into greater detail about his life as a slave and his escape from slavery, as he and his family were no longer in any danger from the reception of his work. 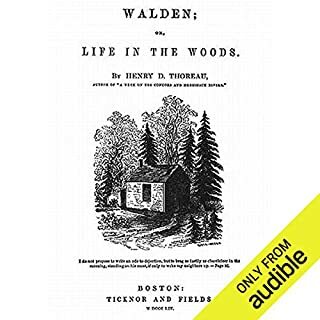 In this engrossing narrative he recounts early years of abuse; his dramatic escape to the North and eventual freedom, abolitionist campaigns, and his crusade for full civil rights for former slaves. In the small 14th-century English village where he has lived his entire life, the boy has grown up with no name of his own, known only as "Asta's son". But when his mother dies, the boy receives both his rightful name, Crispin, and a lead cross, inscribed with a secret that soon has him fleeing for his life. In this allegorical short story, Nathaniel Hawthorne parodies John Bunyan’s famous book, The Pilgrim’s Progress. Rather than take the long and arduous road to the Celestial City, Hawthorne’s narrator hops on the express train to paradise. As he gets closer to his destination, however, he realizes that the clever-talking Mr. Smooth-It-Away may not be who he claims. While a caricature of Bunyan’s original tale, “The Celestial Railroad” ultimately drives home a similar point: there is no easy road to Heaven, so tough it out on the straight and narrow. The most improbable approach toward American civil rights for black citizens blended the beliefs of Booker T. Washington and W. E. B. 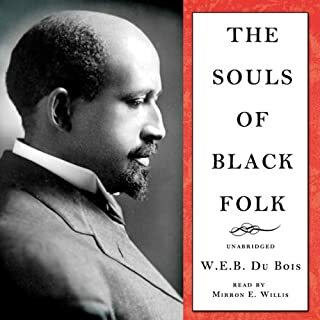 Du Bois, and it was spearheaded by global activist Marcus Aurelius Garvey. The Jamaican began his career as an activist with a devotion to Washington’s path, but he subsequently leaned to the alternative and beyond. Beyond the worldview of both colleagues, Marcus Garvey’s bigger-than-life scheme was to establish a black-owned and managed shipping line to transport much of America’s black population back to Africa. 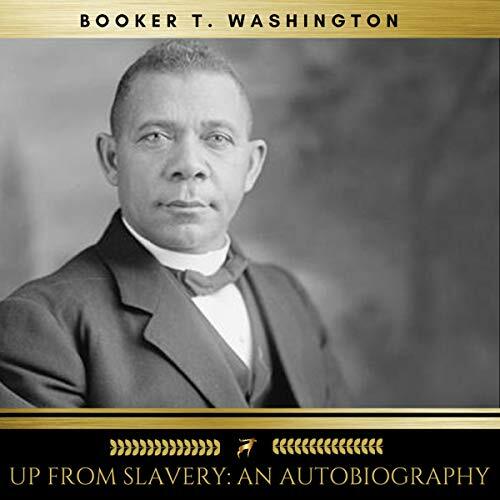 "Up from Slavery" is the 1901 autobiography of Booker T. Washington sharing his personal experience of having to work to rise up from the position of a slave child during the Civil War, to the difficulties and obstacles he overcame to get an education at the new Hampton Institute, to his work establishing the Tuskegee Institute in Alabama to help black people learn useful, marketable skills and work to pull themselves up by the bootstraps. He reflects on the generosity of both teachers and philanthropists who helped in educating blacks and Native Americans. He describes his efforts to instill manners, breeding, health and a feeling of dignity to students. From slavery to educator. Poverty to self-sufficiency. Leader. The epitome of hard work. The founder of the Tuskegee Institute. Compelling orator. This memoir has it all. Wow! What a story. we have forgotten what it is to build our lives from the ground up. Everything, in one way or another, is handed to us through scholarships, welfare, and opportunities. This autobiography transformed my "priveledge white" life. 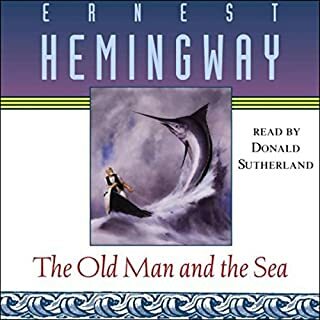 The narrator put me to sleep! An interesting story about the life of Booker T. Washington. 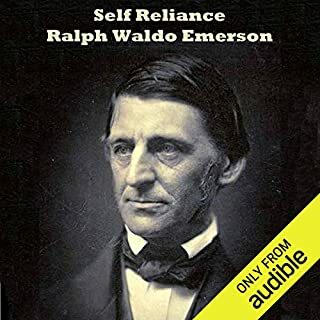 great book, only issue was the recording level was low so the volume had to be at maximum at all times.